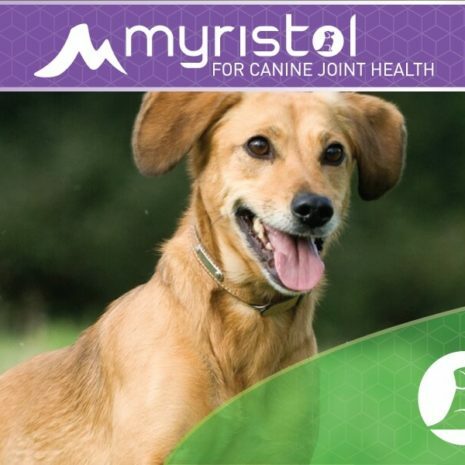 Myristol is formulated for canine joint support. 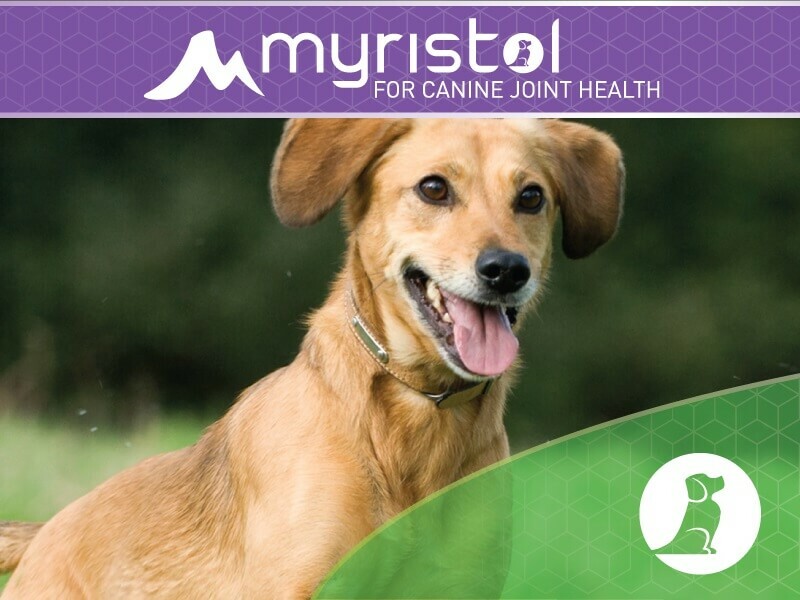 Myristol is recommended to comprehensively promote, support and maintain joint health in dogs. Ingredients are of the highest quality and processing available. One tablet per 20 pounds of body weight per day.